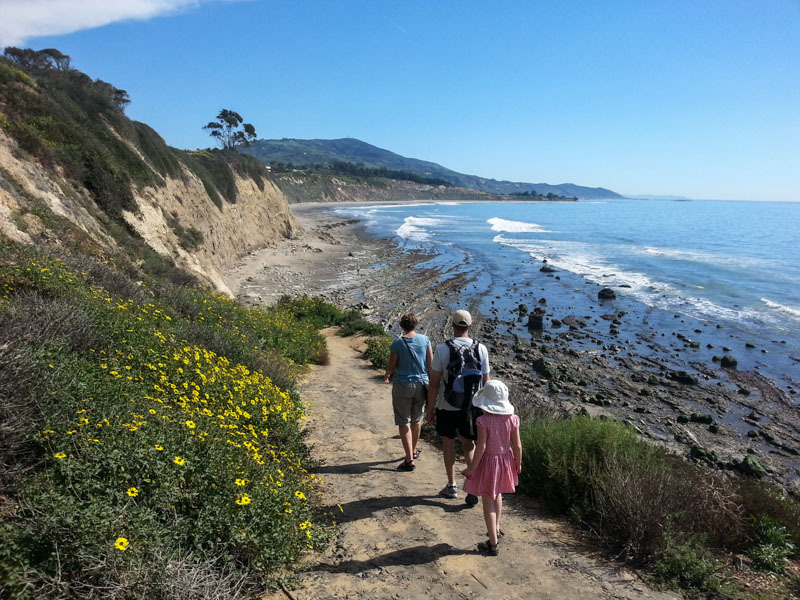 quality of life in Santa Barbara County. Support the causes and organizations that mean the most to you. A personalized fund at the Santa Barbara Foundation gives you flexibility and the opportunity to be involved with your fund and the difference it makes in the community. Through an outright gift, you transfer cash or other assets to the Santa Barbara Foundation and receive an immediate tax benefit. Discover how you can set up a fund with an outright gift today. 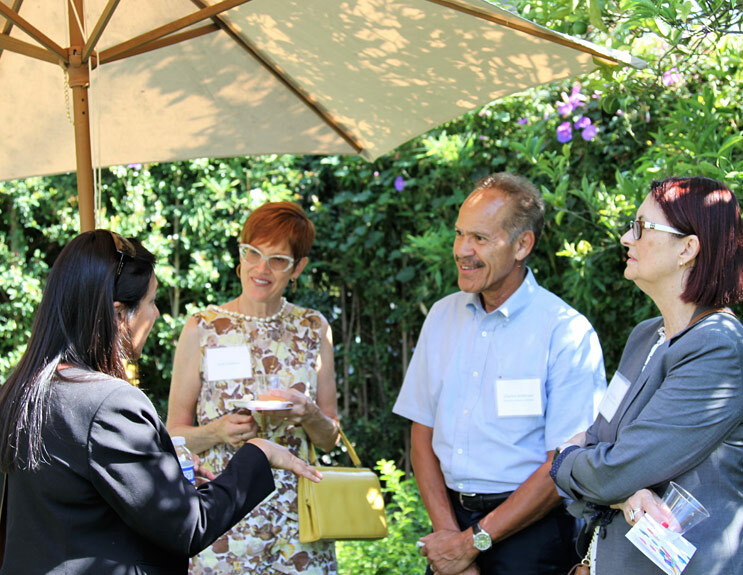 The Santa Barbara Foundation takes initiative to address community issues that have a long-lasting and measurable impact. Join us to deepen and sustain the work that is so fundamental to building a thriving Santa Barbara County. The Community Caregiving Initiative (CCI) develops and supports on-the-ground service networks for the county’s 70,000+ unpaid caregivers, who provide 87% of long-term care, yet are more or less invisible to the community and even to themselves. The LEAF Initiative brings together experts, advocates, and affected community members to advance strategies and create tools that increase land conservation, promote ecosystem health, ensure agricultural viability, and improve the local food system. Collective giving allows you to magnify the power of your gift by pooling funds and other resources with like-minded people in our community. The Santa Barbara Foundation is proud to cultivate large-scale philanthropy through collective giving, allowing collaborative individuals to realize their passions while making a difference in the community. Create a lasting impact for the organizations and causes you care about in Santa Barbara County. Give to the Santa Barbara Foundation through your will, estate plan, or another charitable vehicle to help us continue support for our communities and build an even stronger future.